According to the most successful business owners in New Zealand, these are the most important characteristics you must have to be a top Sales Leader. Managers improve – leaders inspire! As the Sales Leader, you are in a critical role charged with increasing your business turnover annually, via your sales team. Inspiring and empowering your staff and getting buy-in from them is critical to achieving your targets. Sales Leaders base decisions on data, not gut instinct. Eisenhower described leadership as: “the art of getting someone else to do something you want done, because they want to do it”. Greek philosopher Epictetus once said “you have two ears and one mouth – you should be using them in this proportion”. Understand and then teach your team that your conversations with your prospective customers should weigh in at 80% of the conversation being made by the customer, and 20% by you. As soon as you talk over your customer, you’ve lost them. 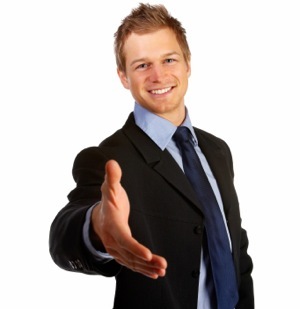 Does your sales leader have these 5 key characteristics?